Home / Unlabelled / ATIKU CONFESSES: We Didn't Handle Electricity Properly When We Were In Office (See Video). 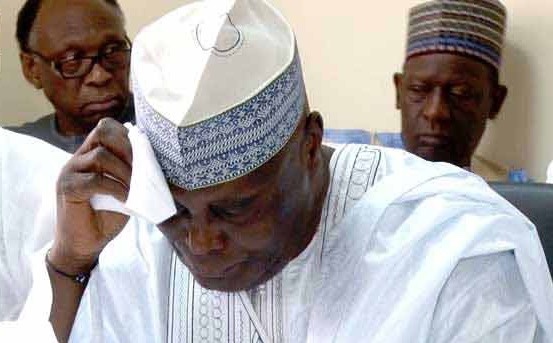 ATIKU CONFESSES: We Didn't Handle Electricity Properly When We Were In Office (See Video). The PDP Presidential Candidate has admitted that even though $16 Billion was spent on? Electricity from 1999 to 2007 when he was Vice President, they did not handle the issue of electricity properly. "IF we had handled the issue of electricity when we were in office, by 2005, we would have provided enough electricity for people of this country.. "
This comes contrary to what he tries to display that when he was Vice-President, they did their best. So does this mean they just squandered $16 Billion without need?